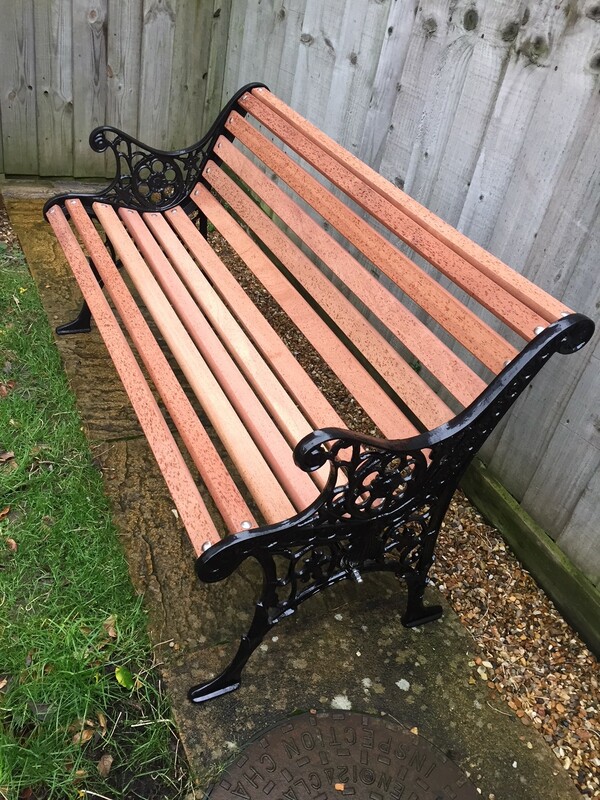 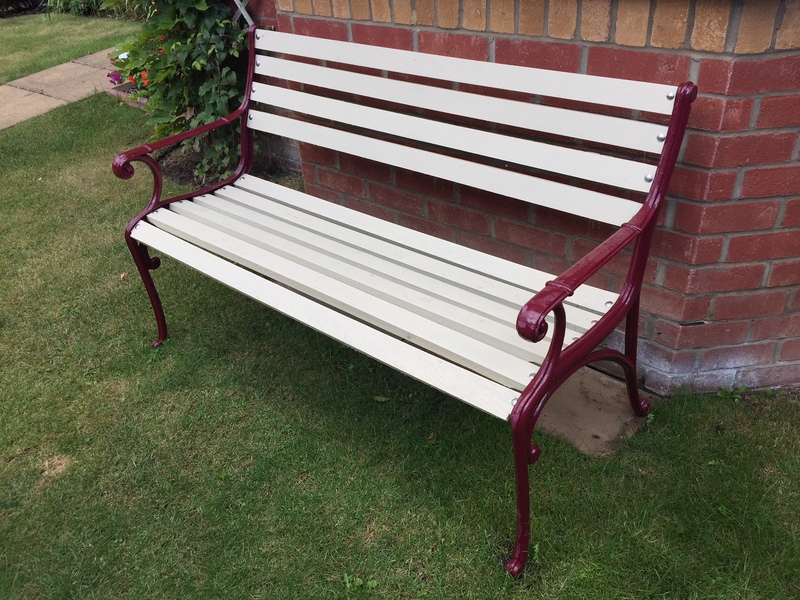 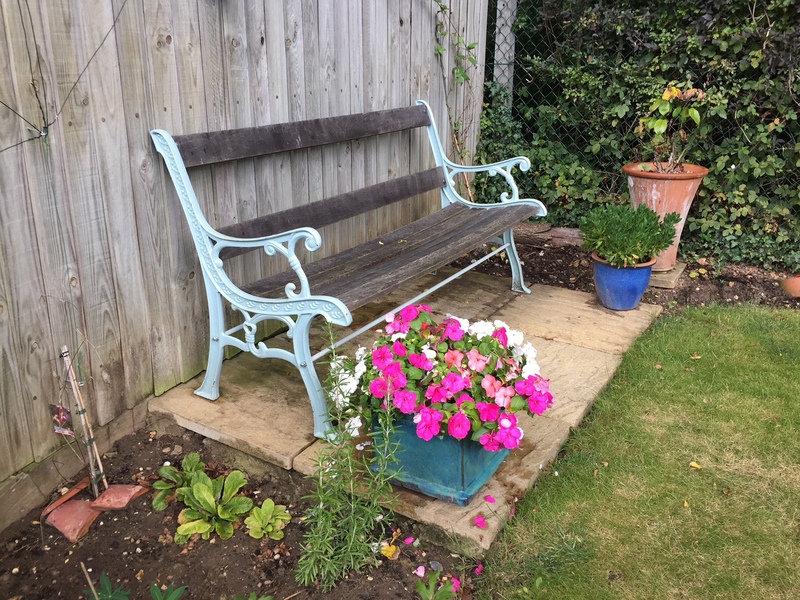 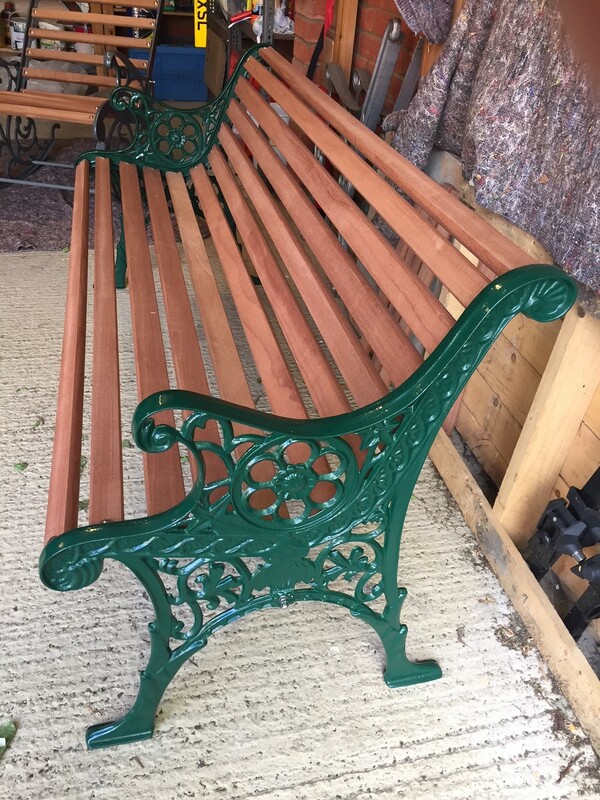 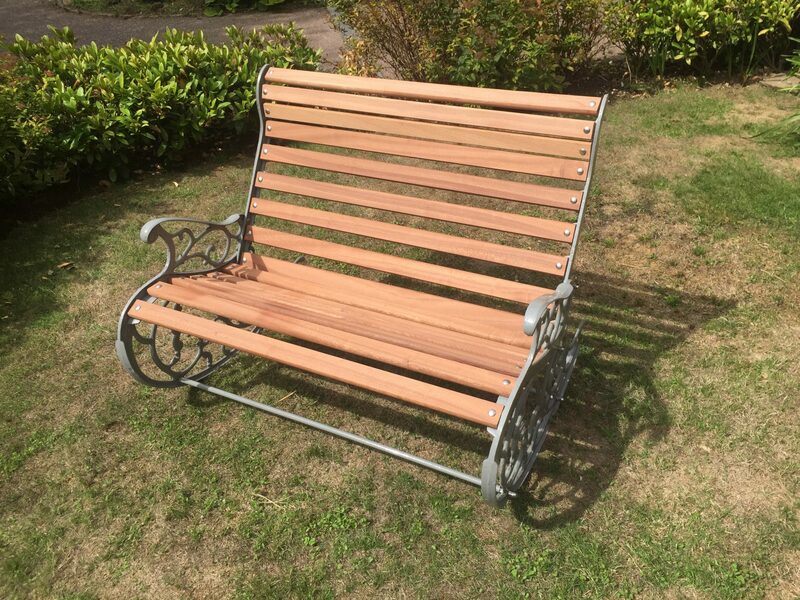 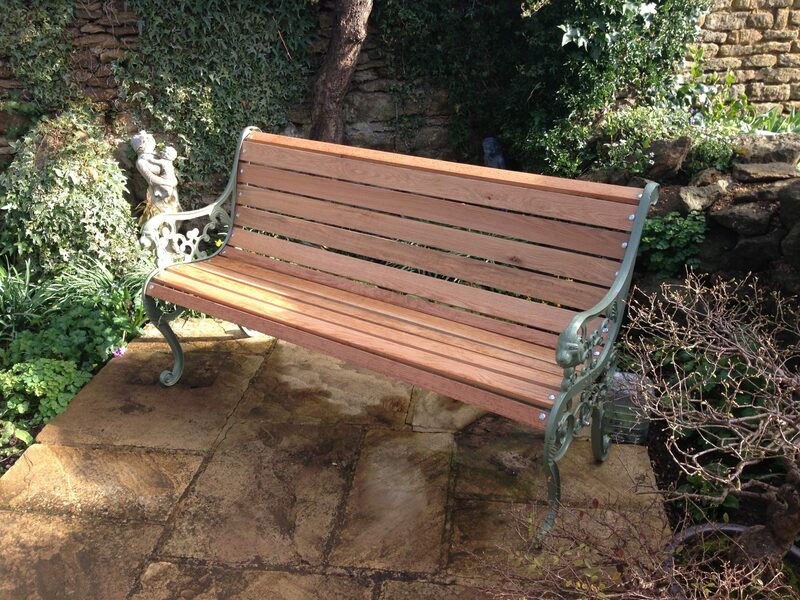 We now have a small selection of fully-restored antique garden benches in stock. 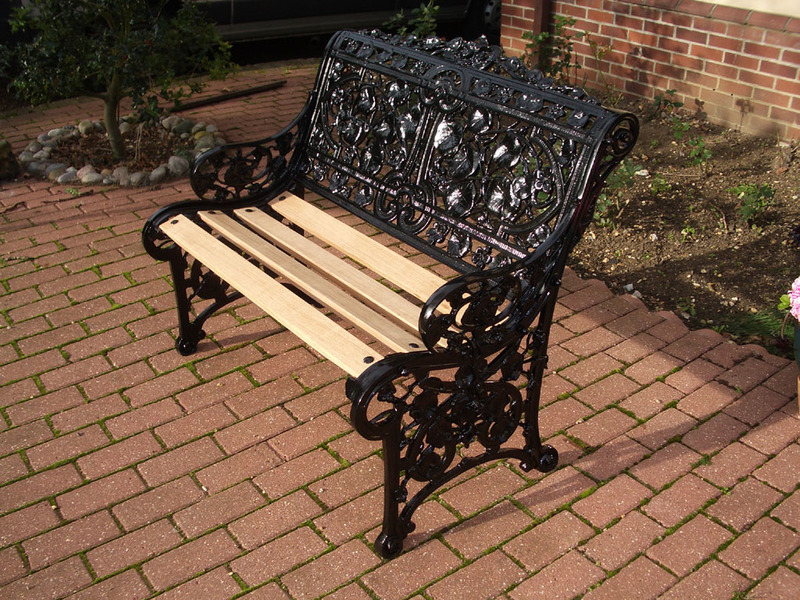 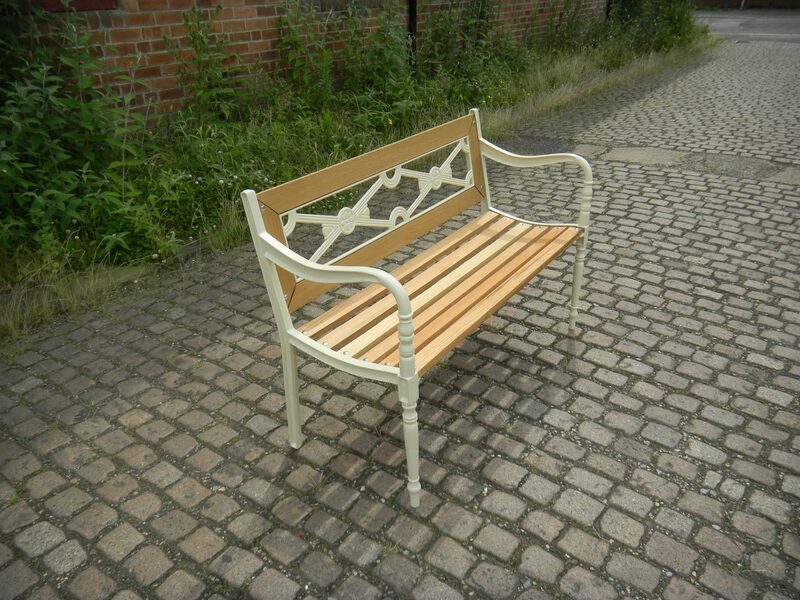 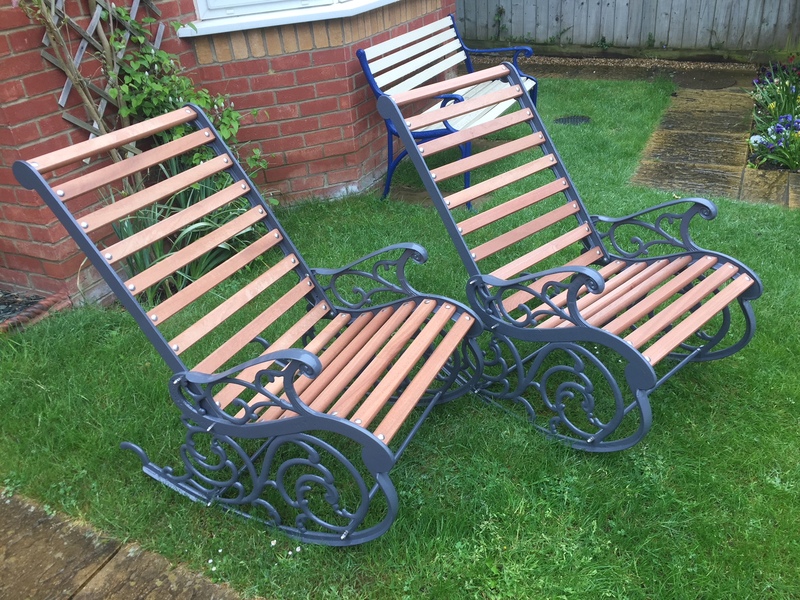 The styles vary, depending on which bench ends are available to us. 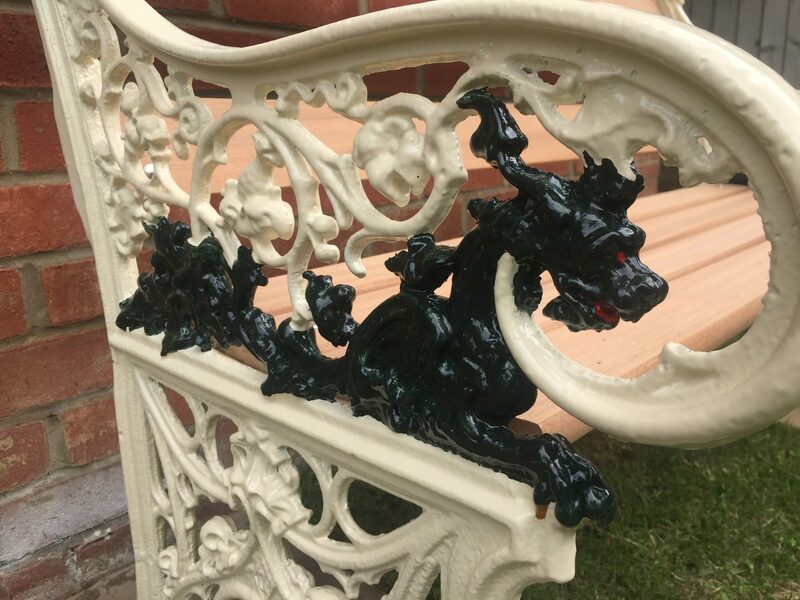 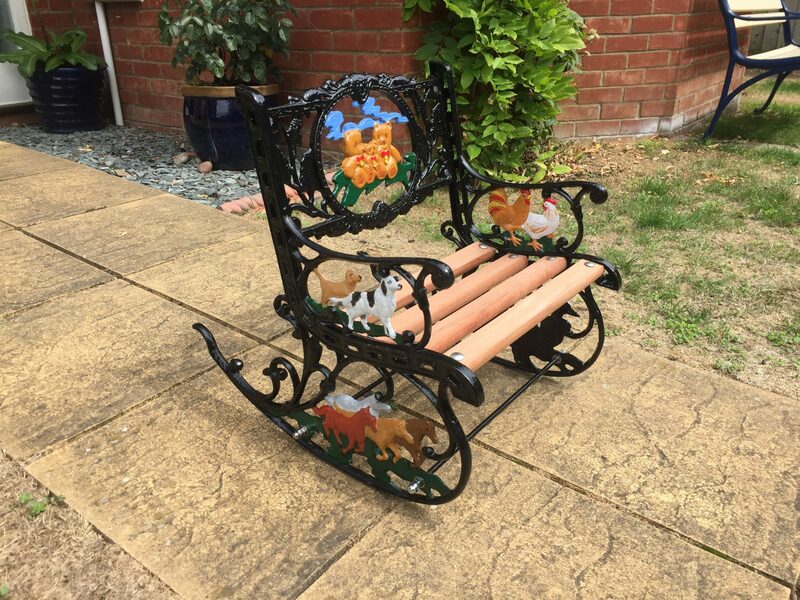 Usually cast iron, sometimes cast aluminium, all are reclaimed architectural antiques fully restored and given three layers of powder coating, which gives a deep and lustrous of your chosen colour. 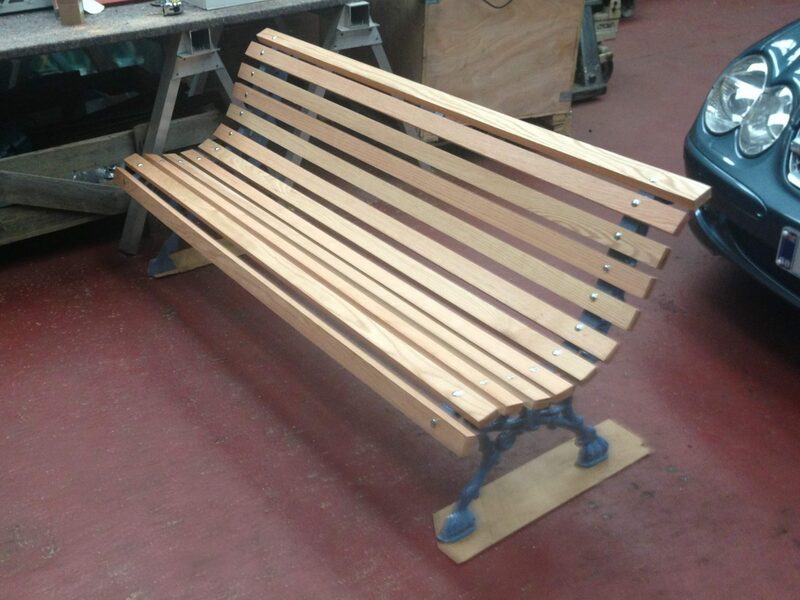 Please contact us if you are interested in purchasing one or creating one to your specification. 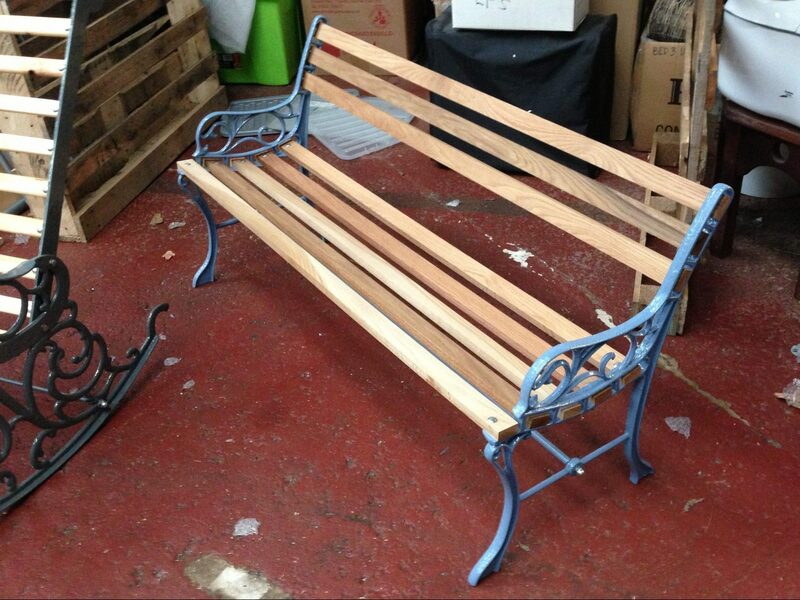 For all enquiries, please ring Richard on 07792 500900 or contact us using the form to the right.